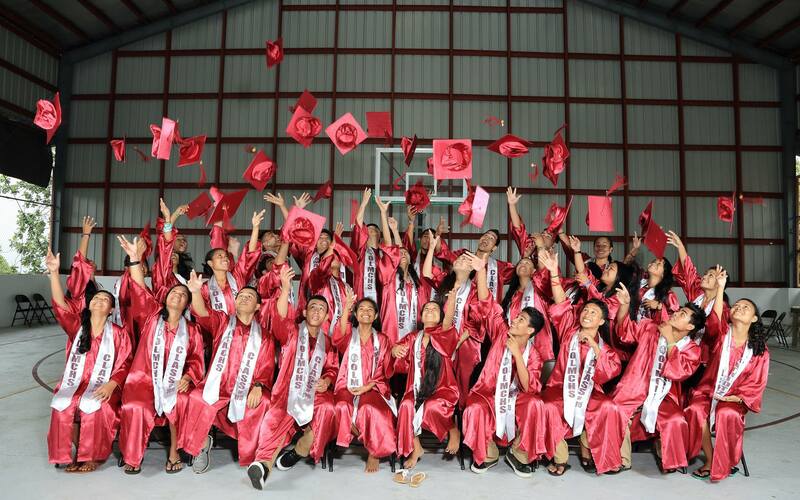 Our Lady of Mercy Catholic High School is one of the best high schools on Pohnpei and one of the FSM’s premiere Catholic schools. At OLMCHS we have a rigorous college preparatory academic curriculum aimed at situating our students for future success in the college or university of their choice. Our school is also grounded in the spiritual traditions of the Catholic Church and we strive for the spiritual formation of our students. Today our prime educational objective must be to form men and women for others; men and women who will live not for themselves but for God and his Christ – for the God-man who lived and died for all the world; men and women who cannot even conceive of love of God which does not include love for the least of their neighbors; men and women completely convinced that love of God which does not issue in justice for others is a farce. Education should not be the filling of a pail, but the lighting of a fire. 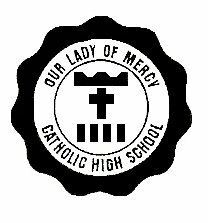 A Memorial Mass will be offered for our beloved former principal Sr. Maria Perez Caballero on August 11, 2016, Thursday, 9:00 AM at the OLMCHS Multi-Purpose Gymnasium to be followed by a Memorial Service. OPEN TO THE PUBLIC. Everyone is invited.